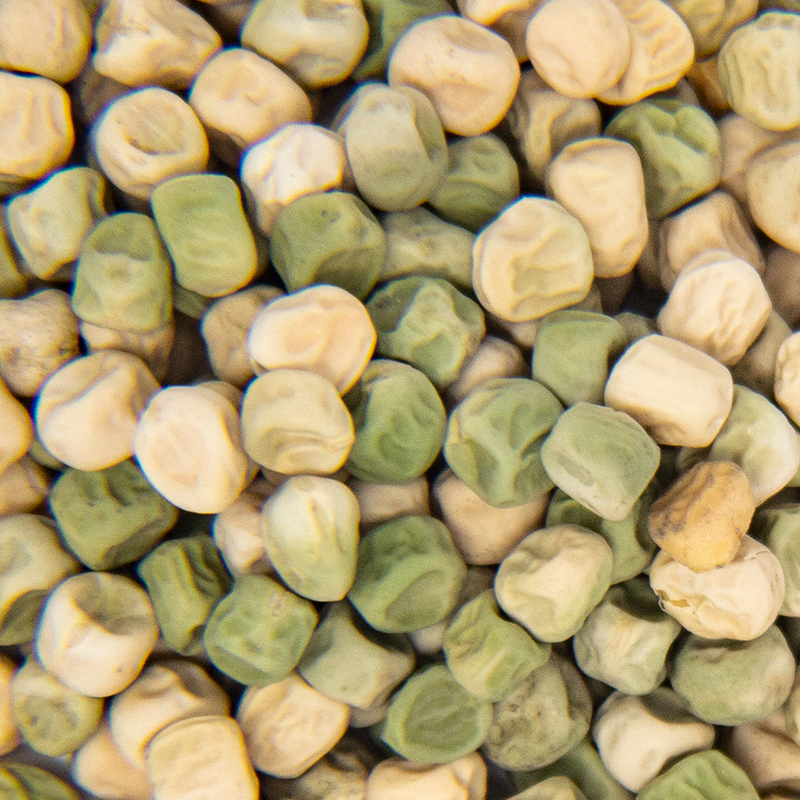 Chinese Mung Bean Sprouting Seeds and stems are widely used in food processing and germination. 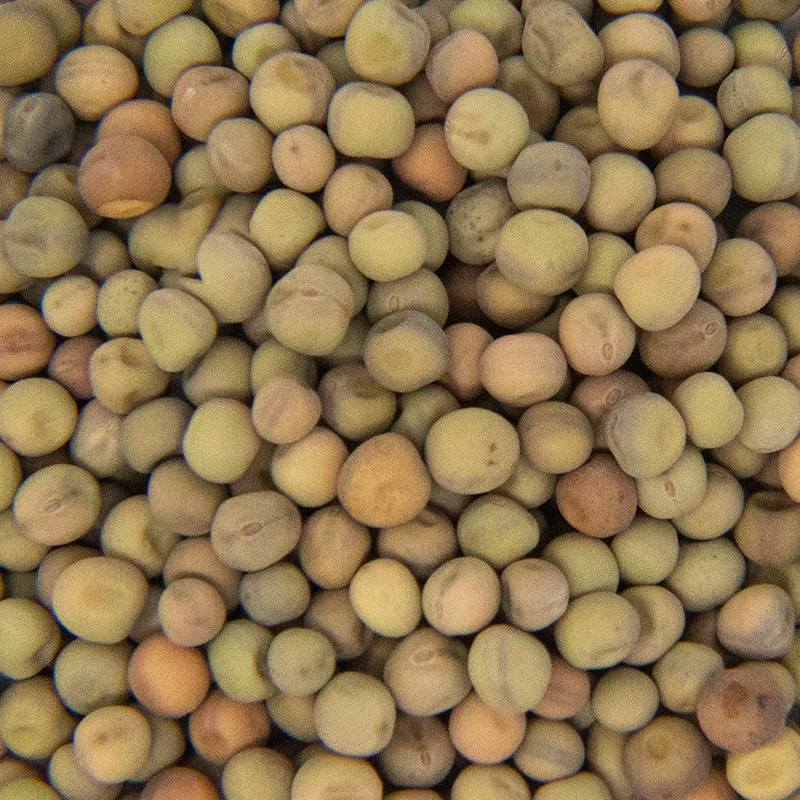 The Chinese Mung bean is the most popular bean among all of the sprout seed throughout the world. The sprouts are typically 2 -4 inches and have thick white stalks. 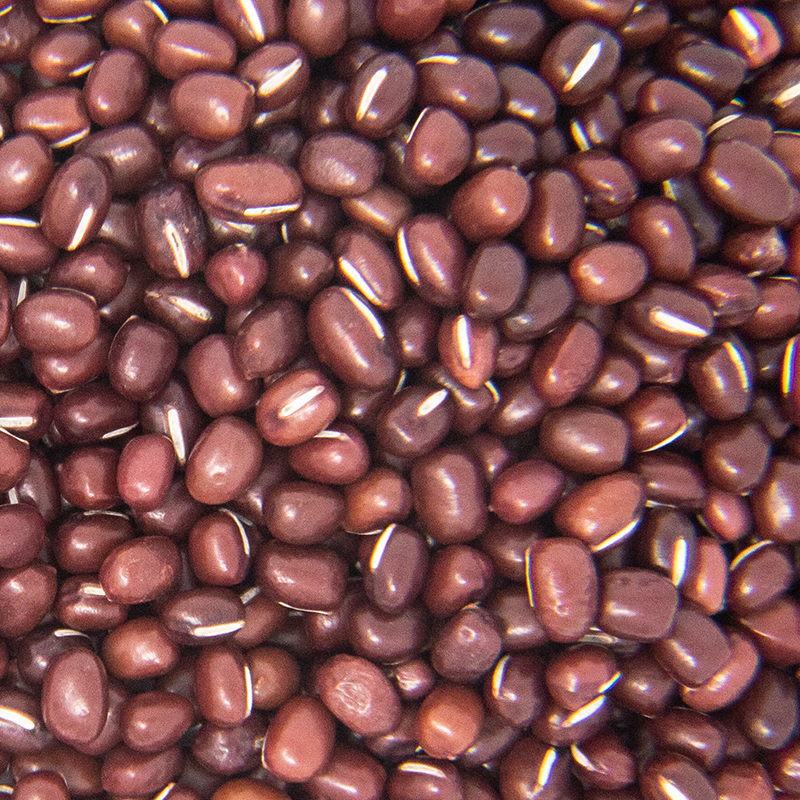 With commercial sprouting, they mature within 4-5 days with good quality. 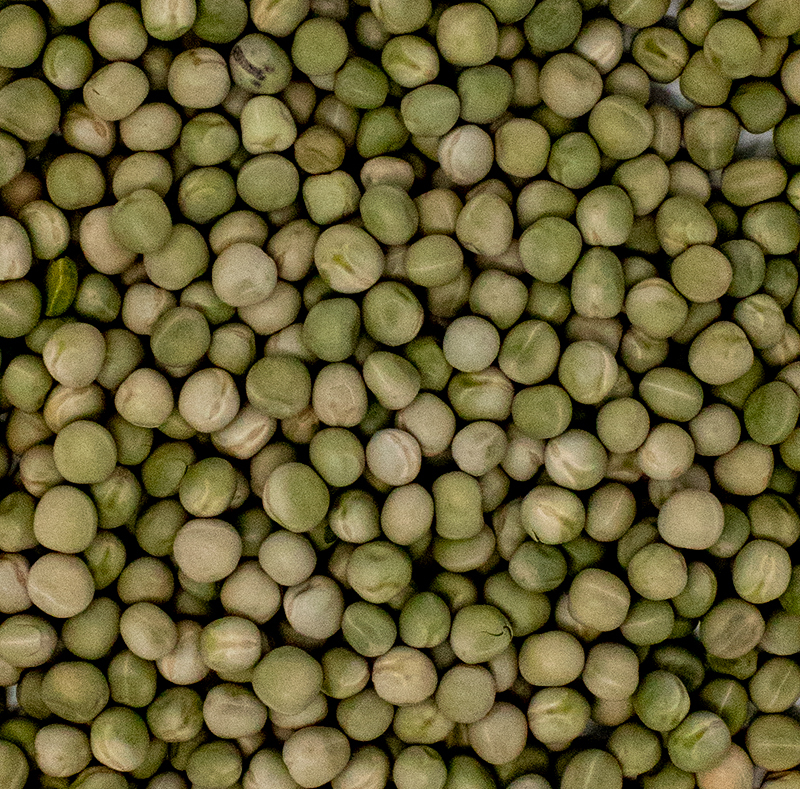 They are a good source of protein, fiber and vitamin C. All Chinese Mung Bean Sprouting Seeds are tested with negative presence of E. coli and Salmonella.